The BourbonBlog.com team is often impressed with Kahlua’s seasonal releases as some are better than others. We recommend it for your coffees, cocktails or simply drink some on the rocks. Interestingly, the Pumpkin flavors are not as forward as the fall notes. 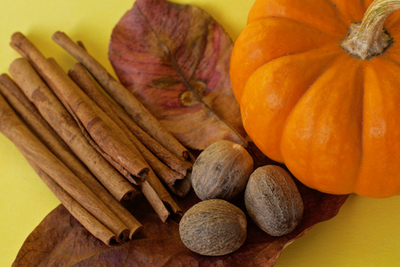 Like the original Kahlúa, Pumpkin Spice is blended with 100% Arabica coffee and sugarcane rum. Clove, cinnamon, allspice. A hint of pumpkin, but it is not the predominant flavor. The overall appeal for this limited release is for its full autumnal notes and not soley on the pumpkin focus. The overall flavor is not overly sweet maintaining a good balance between the original Kahlúa and the seasonal touches.